Want to use Pinterest but aren’t sure you have any content to post on the popular social media site known as: Pinterest? Don’t worry. You too can tap into this powerful marketing tool to build trust and engage your students while increasing your nonprofit’s visibility! Not convinced that Pinterest is powerful? 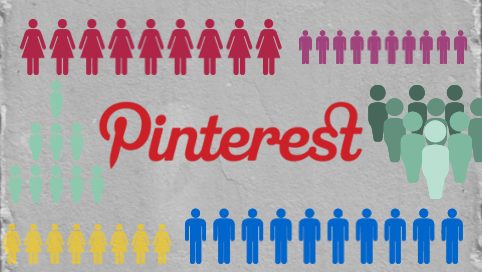 Consider this: Pinterest drives more traffic to BuzzFeed than Twitter! Now you probably already know to include a pinnable graphic when you create your own infographics or share your shiurim. To learn more about how to go about creating your own infographics see these NLEResources.com posts. But, what will really make your boards stand out and really drive traffic and interest to your website and events are images that will showcase you and the “personality” of your organization. How can you implement the above? 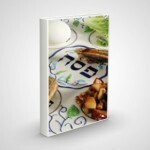 Well, let’s say that you are trying to attract more guests for Shabbos. Go ahead and post a picture of your challah or chocolate chip cookies fresh out of the oven. Want to create more interest in one-on-ones? Pin your favorite table at your local cafe or a steaming latte. Want a bigger audience for your pizza night talk? Pin a video of you setting up for the event. Pinterest is also a great way for people to get to know you. Don’t shy away from pinning things that interest or inspire you. If it makes you laugh, think or dream it probably will do the same for others. When people see that you have things in common, they will feel a connection to you. Ready to learn more about Pinterest? See this earlier post from NLEResources.com called: Raise Your Visibility Using Pinterest and have a look at the Pinterest boards of NLEResources and NJOP to get inspiration for your own Pinterest boards.